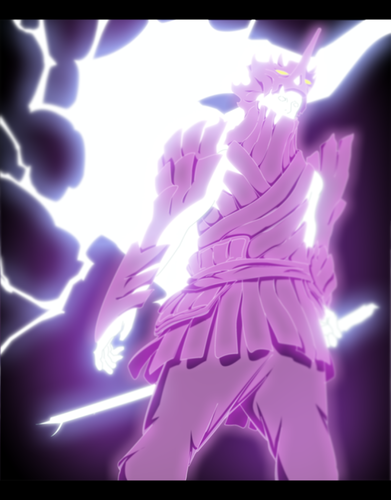 *Sasuke's Bijuu Susanoo*. dedicated to all Naruto shippuden fans. 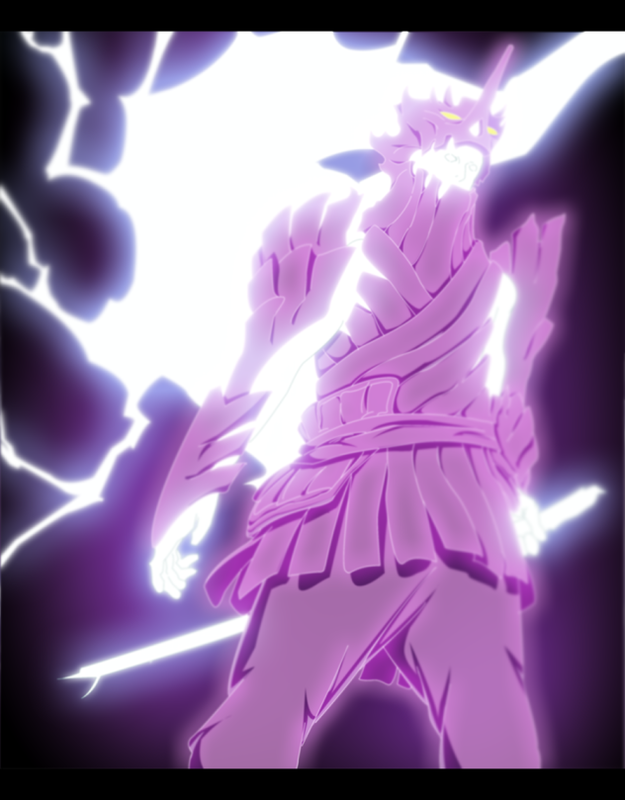 HD Wallpaper and background images in the Naruto Shippuuden club tagged: photo naruto shippuden anime rikudou sennin sasuke uchiha sasuke uchiha sage of six path rinnegan susanoo.